It all started with a suitcase on Human Rights Day on December 10, 2015. 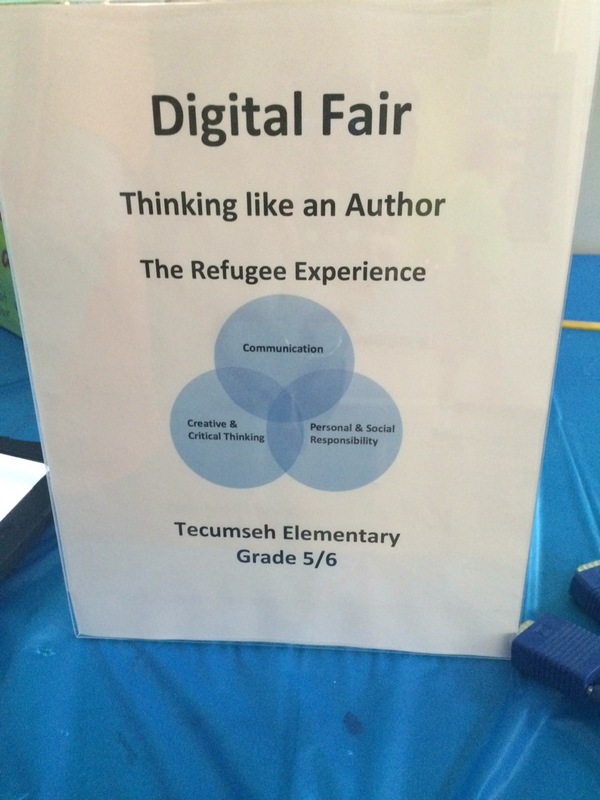 Tecumseh students were first asked to reflect on the Syrian Refugee crisis. Students wrote letters to Prime Minister Justin Trudeau expressing their desire for Syrian boys and girls to live in a place without war where they could go to school in safety. They wrote heartwarming notes to Syrian refugees so they would know that Canada is a country that values human right and was welcoming to people wanting to start new chapters of their lives. 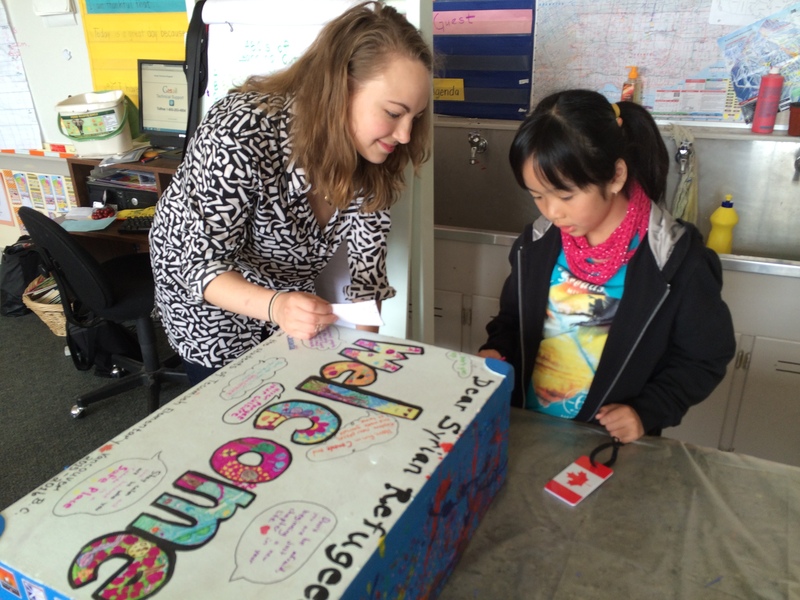 This project captured the mind and heart of Grade 5/6 teacher Marion Collins, who worked tirelessly to provide learning opportunities for teachers and students throughout the year in the spirit of the redesigned curriculum in British Columbia. 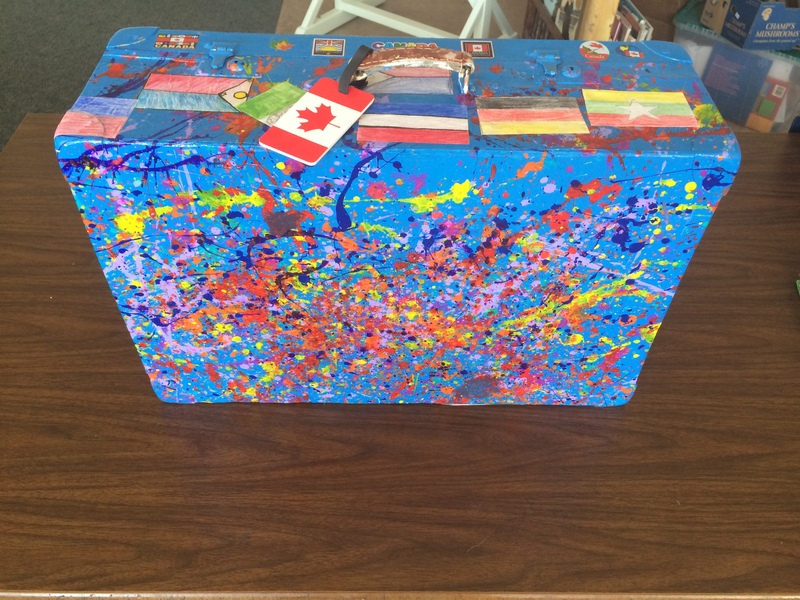 With the help of a grant from Promoting a Culture of Peace for Children Society, the suitcase became a symbol of the refugee experience and a work of art welcoming individuals to add their individual voice to the multicultural expression of Canada. With the help of a grant from ReadingBC (the BC council of the International Reading Association), the writing component of the project grew to include stories and photos of the journey to Canada of Tecumseh students, clothing with messages to Syrian refugees to go in the suitcase, reflections of what students would grab if they needed to leave home in a hurry like refugees. 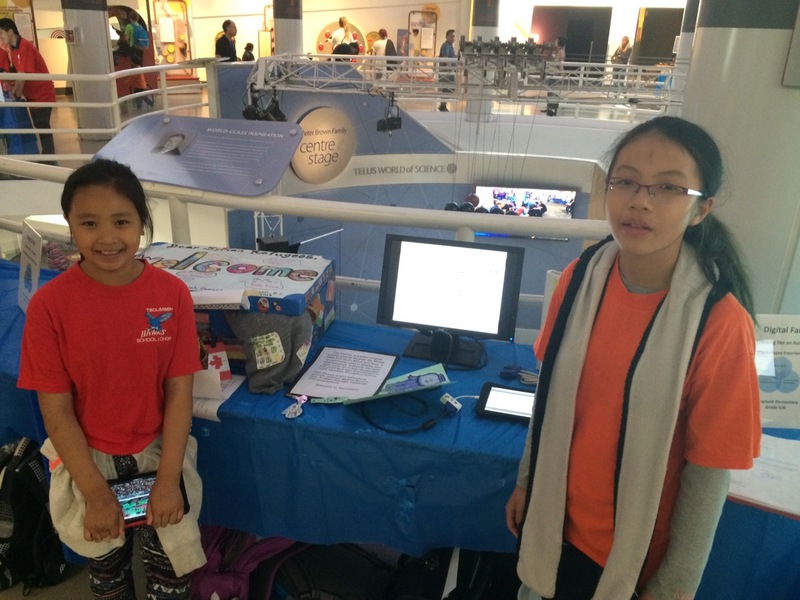 Last week, Science World hosted the Digital Fair of the Vancouver School Board. Grade 5/6 students presented their Graphic Novels inspired by CBC podcasts. Graphic novels featured student created Refugee Superheroes to equip Syrian refugees with the skills to cope with the experience of settling in a new Canadian home. They use captions, time labels, sounds and speech bubble to demonstrate their innovative, creative and unique style. Most of all, they continue on the spirit of welcoming that comes from children who understand the challenges and difficulties that accompany leaving your home to start a new chapter of life in another country. 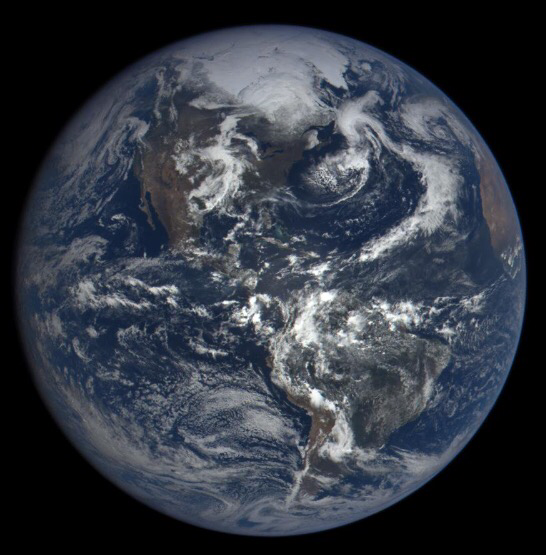 Earth Day has become an established part of the school calendar. Every school district and most schools focuses on taking care of the environment in one capacity or another. In some cases, the focus remains on garbage pickup and recycling. In some cases, it extends to gardening efforts, going outside for Physical Education and composting. 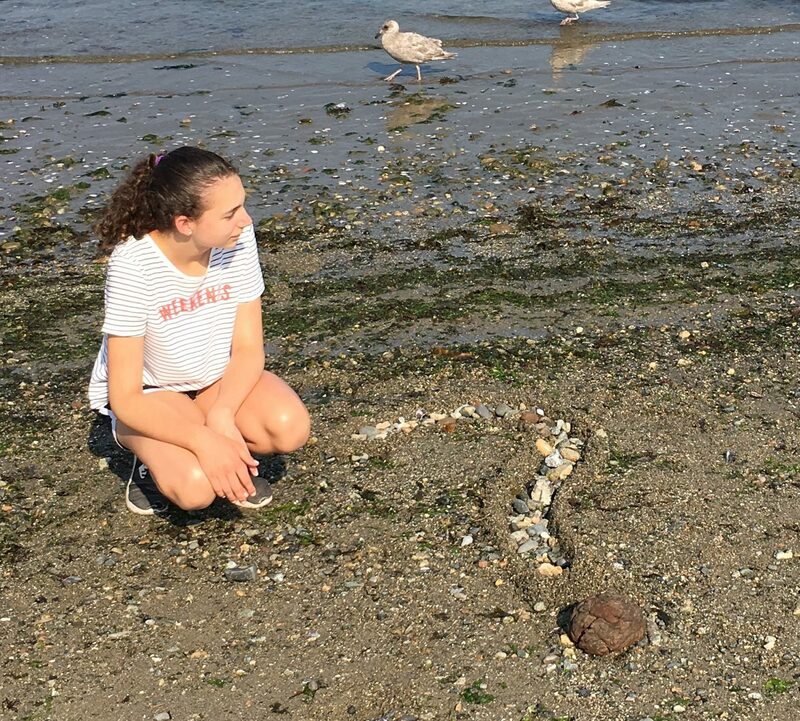 I believe that our real task as educators is to nurture an appreciation of the outdoors to prevent the disconnect with nature that many of our students are experiencing, particularly in urban contexts. Most children naturally experience the physical benefit from outdoor activity. 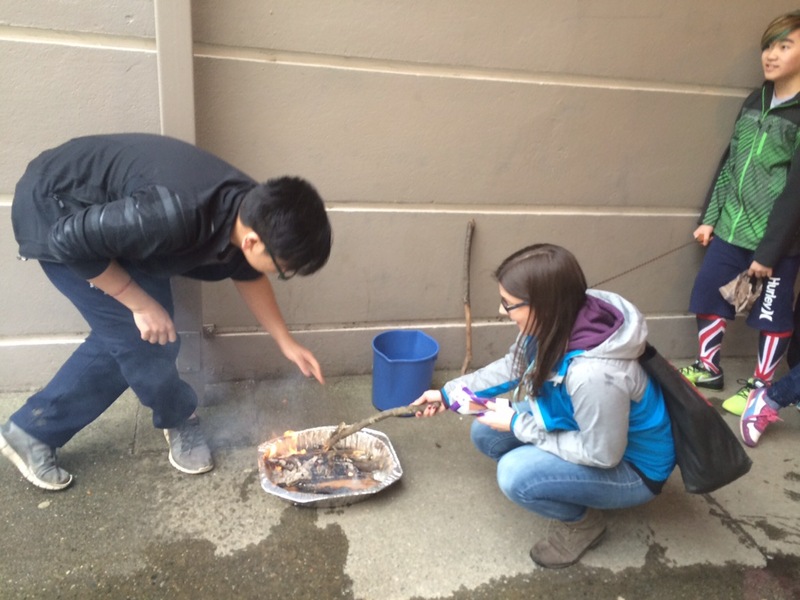 Some children readily participate in community building experiences with peers. All children benefit from scaffolded experiences to develop their curiosity, creativity, problem solving and mindfulness during outdoor learning experiences. 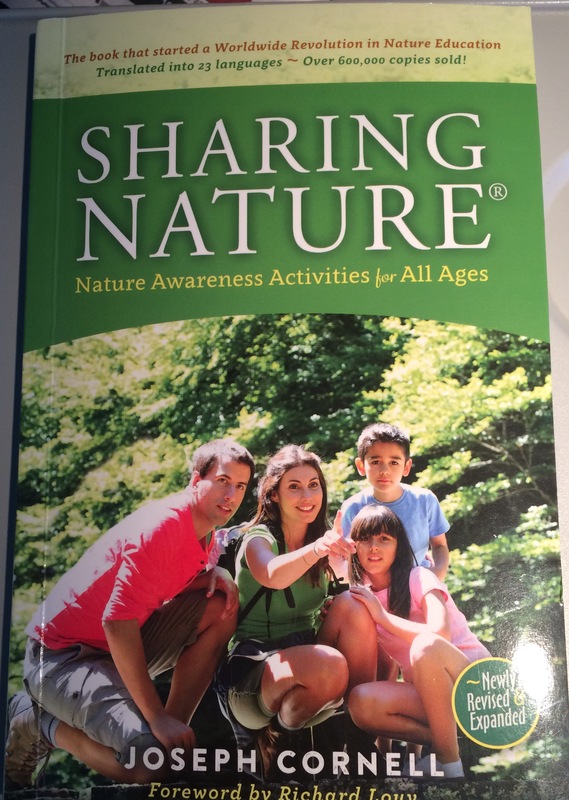 For educators with diverse background experiences outdoors, teachable moments and connections to curriculum unfold seamlessly. At our school, the Grade 6 YMCA Camp Elphinstone experience, has been an important way of broadening student perspective of outdoor learning opportunities available to them. The expansion of recycling and organics in all VSB schools, the BC Fresh Fruit and Veggies program, the B.C. Milk Program for K-Gr2 students, bringing the cows to the school and exploration of food sources have all helped students to make connections between nature and their lives. 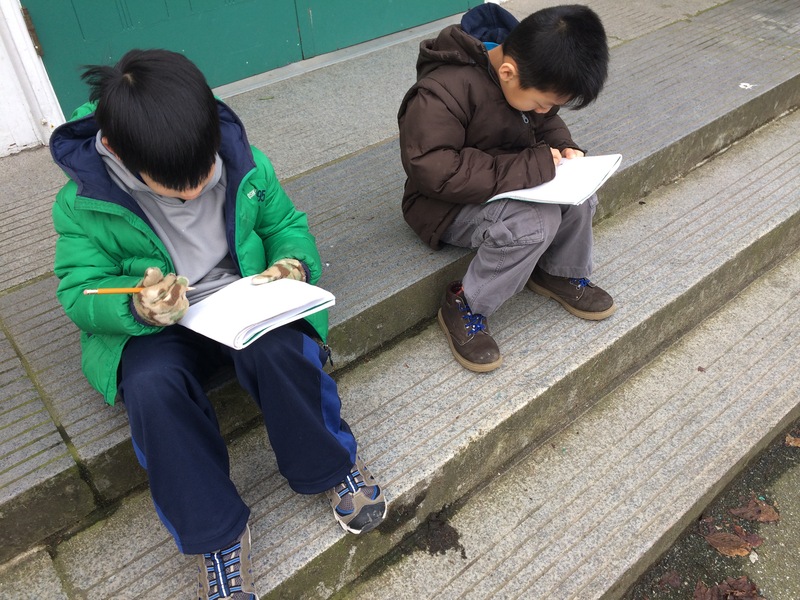 One challenges is that educators in urban contexts do not always have the background experiences to use the outdoor classroom as a basis for developing cross curricular competencies on a daily basis. As school communities, we need to tease out the resources that are readily available to us. Dr. Hartley Banack ,of Wild About Vancouver, has been instrumental in helping us to engage our students in meaningful learning experiences. Spearheading the Wild About Vancouver Festival has been a labour of love to broaden the accessibility of outdoor learning possibilities to urban dwellers in Vancouver. With the stellar effort of his team, Wild About Vancouver was able to coordinate 65 events, hosted by 48 organizations. Students at Tecumseh Main and Tecumseh Annex experienced nature through games, shelter building and developing their observation skills during the festival. Hopefully this is an event that only continues to grow and increase our personal health, community building, mindfulness and experiential learning throughout the year. Dr. Banack is a professor in the Department of Curriculum and Pedagogy in the Faculty of Education at UBC. He works tirelessly with students at U.B.C. 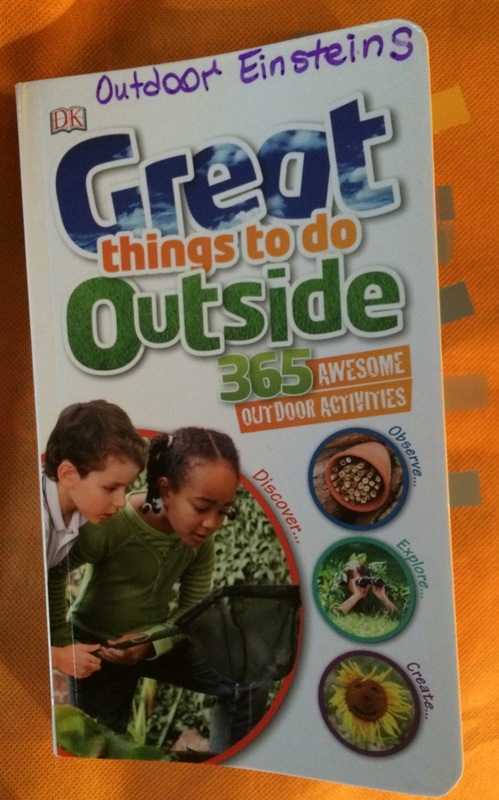 to develop the skill set to engage students in experiential learning outdoors. Alison Nasato and Alli Tufaro are two students in the Social and Emotional Learning cohort at UBC with Professor Claire Rushton. Their coursework with Dr. Banack and Claire Rushton has been inspirational. 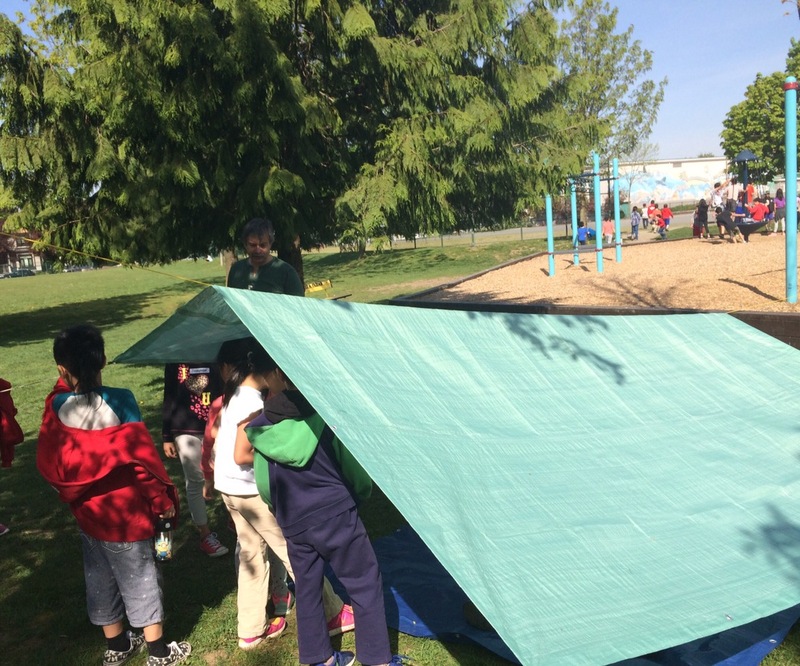 They have been engaged in inquiry projects exploring curricular integrations of outdoor learning within a SEL framework during their practicum experiences in Surrey, B.C. This type of learning has the potential to impact how we engage students as the redesigned curriculum unfolds in British Columbia. The Outdoor Einsteins has been an offering at Tecumseh Elementary for all three of terms of after school programming by the David Thompson Community School Team. CST School coordinator, Tara Perkins, has worked hard with student program facilitators from David Thompson Secondary School and volunteers to implement the program. A grant from ReadingBC (BC Council of International Literacy Association) allowed her to develop the literacy aspects of the program. A eureka moment for many of our students and parents has been that you can even have fun outside, even when it’s raining. Appropriate clothing, hot chocolate, student made shelters, giant umbrellas, Write in the Rain books and inspired activities have kept kids excited about participating and lining up to register each term. Another source of inspiration I recently happened upon on Twitter in the 30X30 challenge sponsored by the David Suzuki Foundation. The goal is 30 minutes outside for 30 days in May. What a fun way to engage our school communities! Follow us @Tecumseh39 to see what we’re up to in our school community. Let us know if you have other ideas on ways to learn in the outdoor classroom. As a little girl, I do not have lots of memories of bedtime stories and being surrounded by books. I had Beatrix Potter books from our dear friend, Mrs. Patrick and a collection of Little Golden Books. I had a set of Children’s Encyclopedias with actual colour pictures of Pinky and The Blue Boy. School provided Janet and John, Lucky the dog, Buttons the cat and a father that went to work and a mother who stayed home. Basically the bulk of my reading had no connection to life as I knew it. Fortunately the librarians in my life helped me to become a reader. I was introduced to series of chapter books. I fell in love with Trixie Belden and stayed up late into the night with my flashlight terrifying myself with the possibilities. Nancy Drew, Donna Parker, Henry Huggins, Beezus, Ramona and the Hardy Boys also held my attention. 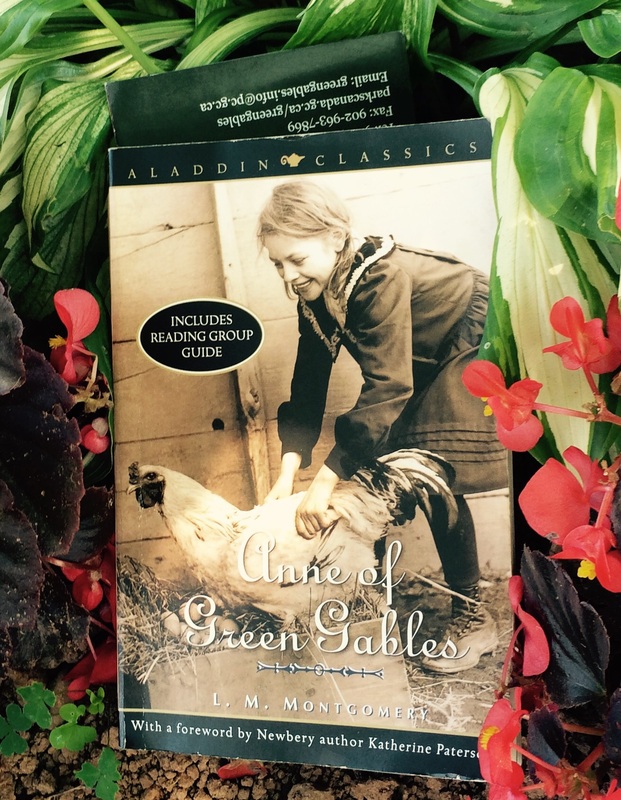 However when the librarian in the Marpole Public library introduced me to Anne of Green Gables, I learned what it was to have a kindred spirit and that living with imagination was a good thing. My mother was delighted when I brought the first book home and waited for me to finish reading the book so she could reaquaint herself with Anne with an “e”. In fact I read the series so quickly because my Mom was always in line to read the next book. My mother did not have a lot of spare cash as a single mother, but she always belonged to the Book of the Month Club and frequented the public library. The fact that she wanted to read my books filled with me with a huge sense of pride. She’d make a pot of tea and we’d chat about the book, the characters, the importance of pretty clothes and that people actually die in books and in life. When my husband was planning our bike trip to Prince Edward Island this summer, my one request was that we do ” The Anne thing”. I bought the book to reread it during the journey. And yes, I did take it for the photo op in the garden amidst all of the flowers that she so adored. YES, I do realize that Anne is a fictional character. Yet, what L.M. Montgomery was able to so aptly do was write about what she knew from losing her mother as a toddler and growing up in P.E.I. with stern grandparents and a doting but far away father. Clearly she was able to take her experience and recreate it in the mind’s eye of a kid growing up in Vancouver and little girls growing up in Japan. The walk down Lover’s Lane and through the Haunted Wood is just what I expected. She was also able to create such a vivid character that could have been real and would be loved and remembered into adulthood. When I woke up to the poplar’s rustling wildly in Mount Stewart at the Water’s Edge B&B, I knew that Matthew would be warning Anne of imminent rain and packed my Arteryx jacket for the day’s journey💧. I can’t wait for the long running musical in Charlottetown! Lori Weber is from Pointe-Claire, Quebec and a hockey enthusiast, as many little girls in Canada are. 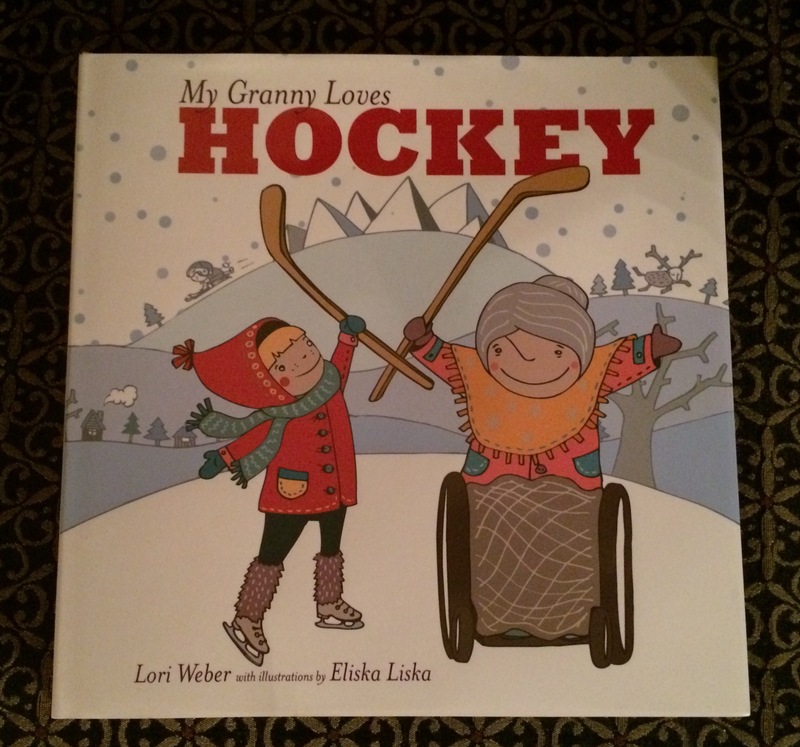 In this charming book, the grand daughter is able to help her grandmother to live out her dream of playing hockey. It’s a nice addition to a collection of Canadian classics that feature boys and their love of hockey. I feel very fortunate to have had a friend and uncles who assumed I’d be playing when the fields froze over in Richmond. The celebrated Canadian Olympic hockey team is making this a greater possibility for Canadian girls. Go Granny, go! Vancouver Kidsbooks is the quintessential Children’s bookstore. Phyllis Simon opened her first Kidsbooks in Kitsilano in 1983. Since then stores have followed in North Vancouver and Surrey. The constant has been knowledgeable and friendly staff who exude enthusiasm for matching books with kids. I became an International Reading Association member (now International Literacy Association) as a first year teacher. My administrator, Jack Corbett, at Dormick Park invited me on the staff trek to Schou Centre in Burnaby for a LOMCIRA session (local council of IRA). He promised it would be fun and we’d all learn something along the way. I learned early on that Phyllis Simon was the person we depended on to provide a wide array of high quality books to bring reading and writing to life for our students. She generated a lot of excitement at events where she set up a table. When my kids were young, we would make the trek from the suburbs to line up for author events sponsored by Kidsbooks in the old Hollywood Theatre, book signings in the Kits store and to spend the day shopping for the very best read. Fiscal restraint never included Kidsbooks because the store and staff were able to inspire such enthusiasm for the possibilities. It was a favourite place to pick out birthday and Christmas gifts. Phyllis Simon’s support for parents and educators has not waned over the years. Each year, Elementary Administrators in public schools in Vancouver, host an event featuring a great recent publication of a picturebook. The author and/or illustrator is invited to talk about the writing process to student representatives, librarians and an administrator from every school in the Vancouver School Board. Each student goes back to school with a special addition for their school library and the author’s voice in their head. This year, Phyllis Simon, continued as she has every year to select some of the finest new publications in British Columbia for our consideration. Choosing one is always hard. This year I have decided that I’m going to review these books for Inquire2Inspire because I can see a place for each and every one of her choices in my work and play with children. You just might too. If you are from out of town, be sure to include one of the Kidsbooks stores in your travels. If you are an International Literacy Member, an educator, a parent or a lover of children’s literature, you will not be disappointed. 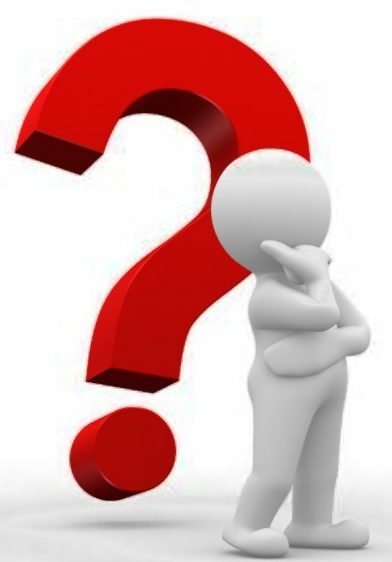 Even if you don’t run into Phyllis, there will be a knowledgeable staff member to open some possibilities for your consideration. I promise!